DiNome Painting Inc. has been serving the east-end of Long Island exclusively for over 29 years. We are committed to delivering a superior product. Our quality workmanship shows in each and every job that we perform. 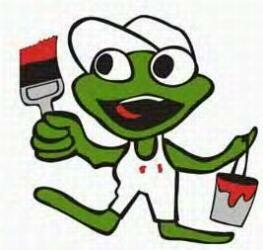 We believe that, "preparation is the key to a quality paint job".